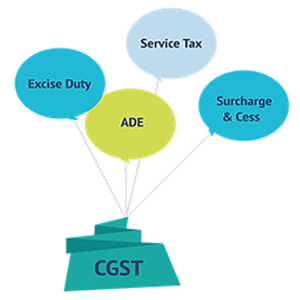 GST is a consumption based tax i.e. the tax should be received by the state in which the goods or services are consumed and not by the state in which such goods are manufactured. 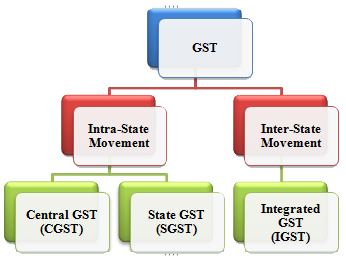 IGST will ensure seamless flow of input tax credit between inter-state movements of goods. One state has to deal only with the Center government to settle the tax amounts and not with every other state, thus making the process easier. For example: A dealer in Punjab sold goods to the consumer in Punjab worth Rs. 10,000. 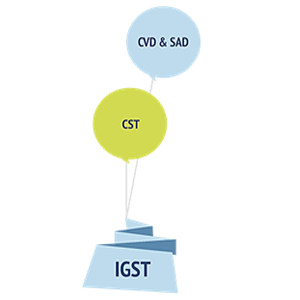 The GST rate is 12% comprising of CGST rate of 6% and SGST rate of 6%, in such case the dealer collects Rs. 1200 and Rs. 600 will go to the central government and Rs. 600 will go to the Punjab government. Now, if the dealer in Punjab had sold goods to a dealer in Delhi worth Rs. 1, 00,000. 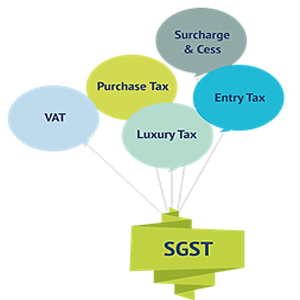 The GST rate is 12% comprising of CGST rate of 6% and SGST rate of 6%. In such case the dealer has to charge Rs. 12,000 as IGST. This IGST will go to the Center. How will input tax credits be adjusted between States and Center? 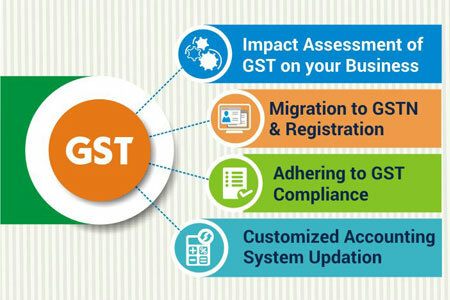 As proposed under GST, movement of goods worth more than Rs 50,000 within or outside a state will require applying for an E-Bill through online registration of the consignment. Tax officials are empowered to verify the validity and accuracy of the E-Bill to avoid tax evasion. Though the intent seems to be good, but due to process of multi-layered declaration it may prove to be cumbersome.